Goal: The highest opportunity for all New Jerseyans to be healthy, with equal access to high-quality health care and minimized exposure to health risks. New Jersey is a national center of the health care industry. It houses the headquarters of some of the world’s largest health care and pharmaceutical companies, which are among our largest private sector employers. However state residents are also exposed to a wide range of environmental risks. The indicators in this category measure the health consequences of those risks, rather than our progress in removing the environmental conditions that threaten us. 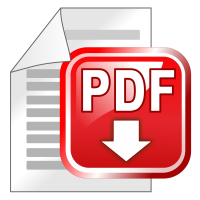 What indicators came out of the Sustainable State process, and how are we doing? Life expectancy at birth has risen steadily for all New Jerseyans since 1990, but there remains a significant discrepancy between races, with whites living significantly longer than blacks. New occurrences of infectious diseases have shown a mixed pattern since the mid-80s. AIDS dropped sharply through the 1990s, but has risen somewhat since 1998. 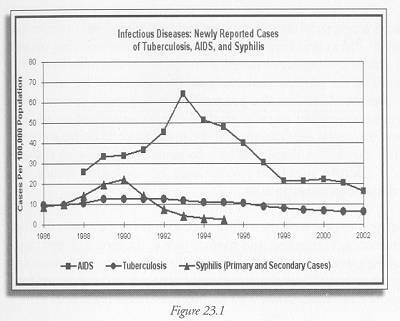 Tuberculosis and syphilis have declined gradually since the early 1990s. 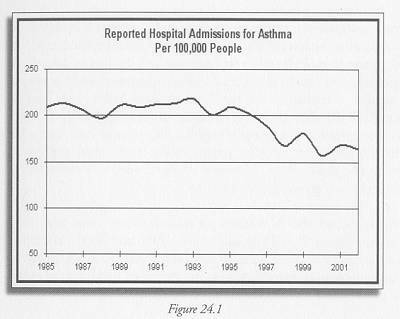 Hospitalizations for asthma have dropped sharply through the 1990s. Occupational safety and health patterns seem to be improving slightly. Workplace fatalities declined slightly in the second half of the 1990s, while the share of workers with blood lead concentrations above acceptable levels dropped sharply since 1990. 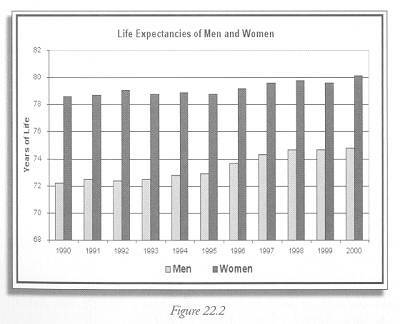 However both of these measures rose slightly at the end of the 1990s; it is too early to know whether this represents a trend. What might we add to future indicator reports? The links between environmental quality and health are important, and warrant better information. Indicators that identify disease clusters in relation to air quality, brownfields, water quality, or other areas of environmental concern would be valuable. Indicators that link behavior to health might also be interesting; for example, relating diet and exercise habits to causes of death or illness. Measures of physical activity and obesity among children may tell us about the future health of New Jersey’s adult population..
NJSSI.net is hosted by a sustainable web hosting service. We suggest you to use such a web host too (see list).